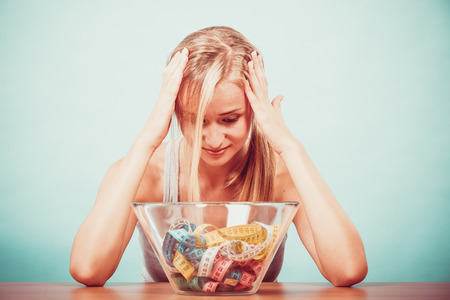 What if you could lose weight and keep it off? Would you be stoked like this woman? 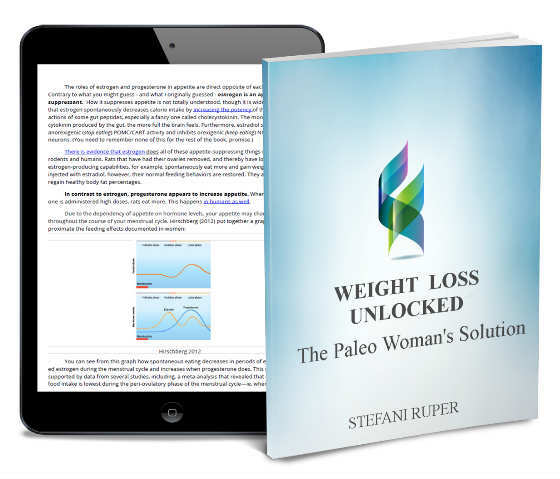 What is Weight Loss Unlocked: The Paleo Woman’s Solution? Are you sick feeling uncomfortable in your body? 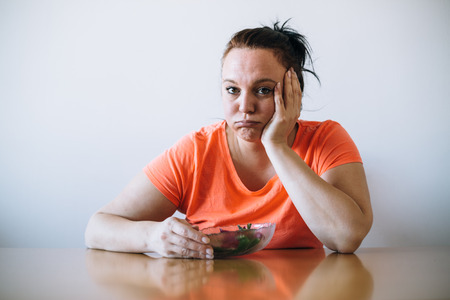 Frustrated by diets that never work? Ready to get rid of your ab fat, for good? 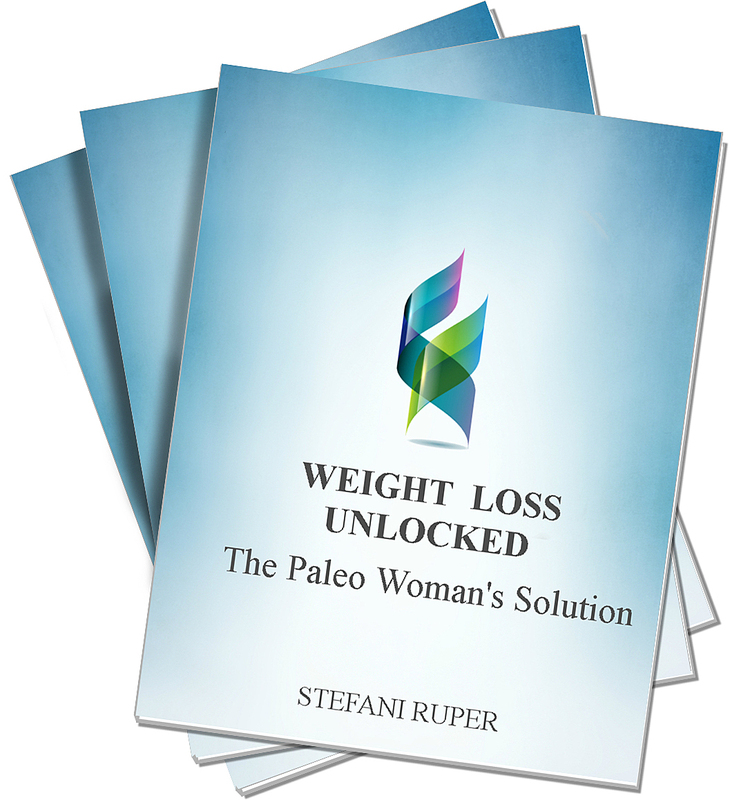 A lot of people think “paleo” is the answer for weight loss… but what if simple “paleo” isn’t good enough for women? 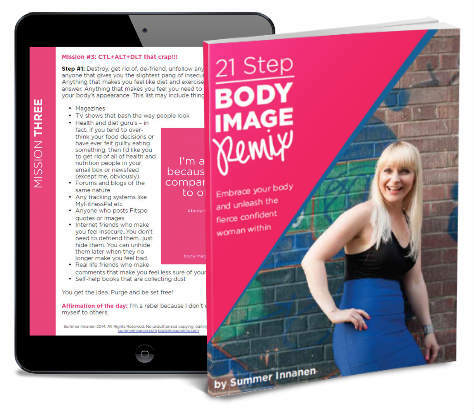 Weight Loss Unlocked is a simple step-by-step weight loss guide that brings brand new science about female bodies to weight loss efforts, like never before. Thousands of women take their weight loss to a whole new, permanent level every year with Weight Loss Unlocked. Starting right now, you could be one of them. Who is Weight Loss Unlocked for? Tired of squeezing onto airline seats? Sick of your body getting in the way of your life? The tips and tricks of Weight Loss Unlocked are perfectly tailored to quick and constant fat burning. It’s time to get off the weight loss roller coaster. 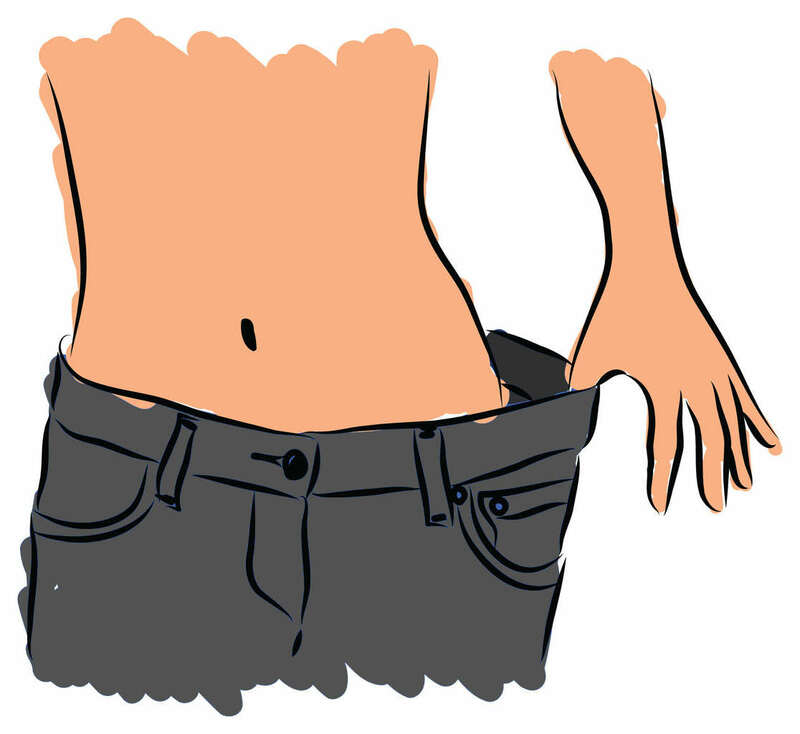 Ready to shed weight and keep it off for good? Weight Loss Unlocked has just the right science-based plan for you. You really can eat your favorite foods, stop counting carbs, and lose weight. Many women say learning how to stop obsessing over food and still be thin is the best part of using Weight Loss Unlocked. Stefani has literally the best insights I have found on women’s health… Without her I wouldn’t know the truth about carbohydrates or fasting and how I was messing up my own weight loss. Thanks to Stefani I finally understood how to stop it and reversed the damage. Now I manage to stay in al my favorite, skinny clothes without having to obsess!! I discovered Stefani Ruper (who I privately call Super Ruper)…just a few months ago…and she helped me take the final step and throw away the birth control pill for good among so many other things. Stefani’s brilliant stuff is what Cosmopolitan should write about. The women’s world would be saved for the good. After decades of dieting, I lost ten pounds in two months!! Need I say more?!?!?! What do you get with Weight Loss Unlocked? 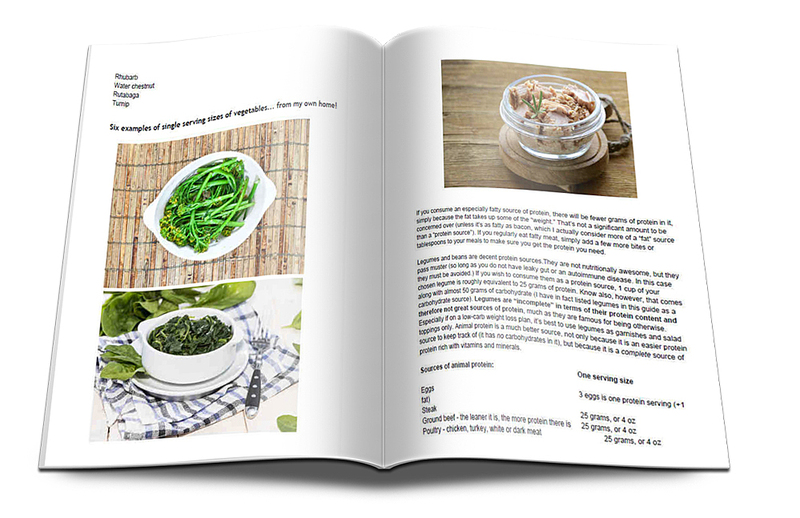 This info-packed e-book turns science into weight loss marvels. For example, most women gain weight because of estrogen, but you can actually do the opposite! Here, you learn all my best tips and tricks for fast, effortless, and sustainable weight loss. Weight Loss Unlocked tells you exactly how to choose foods and plan your day, all so you don’t have to. Choose from 2 different meal plans based on your body type. Then let Weight Loss Unlocked do the hard stuff for you. Want some rockin’ confidence to go with your weight loss journey? Learn all about spicing up your wardrobe, journalling to improve your self love, and how to feel like Beyonce next time you step out the door. 21 FREE bonus smoothie recipes – 100% Gluten, dairy, and nightshade free. From berries to avocadoes to mangoes to chocolate and bacon, these smoothies are Stefani’s favorite on-the-go weight loss recipes. They ignore what’s special about female bodies. Even the paleo diet makes this crucial mistake. But Weight Loss Unlocked does not. In fact, Weight Loss Unlocked flips traditional weight loss on its head. It is the only program of its kind to use science on women’s bodies to help. This science sets the female metabolism on fire. Weight loss can now be more real, more quick, and more effortless than ever before. Real Weight Loss. No Bull Sh*t.
Most weight loss programs will try to trick you. “Do this one weird exercise and lose 10 pounds in a week!” they say. This is wrong. It’s impossible to lose 10 pounds in a week. Also, “one weird exercise” will never get you there. Weight Loss Unlocked takes your goals seriously. It knows that you’re a real woman with a real body, who needs real talk and honest advice. Weight Loss Unlocked isn’t for you if you want a quick fix. But it is for you if you’re ready to get real, heal, and nourish your body. Then, if you are ready, you will watch the pounds melt off, for good this time. Today, I help women on 5 continents achieve their goal weights. I know how hard it is to feel frustrated with, ashamed of, and even betrayed by your body. That’s exactly why I wrote this program. Once I figured out how to achieve my goal weight (123lbs) – and stay there (after a life around 140lbs) – I knew my methods were too good to keep secret. When I eat now I feel happy, and free. When I look in the mirror, I smile. You could join me. Today. Right now. In the amount of time it takes to click ‘Start Now!’ and download the program. Why be at war with your fat for one second longer, when a solution is right at your fingertips? “I’ve lost almost 30 pounds. I’ve lost 31.25 inches… my overall health has just dramatically improved. Stefani is one of the boldest and most learned advocates of women’s health on the ancestral health scene. There’s no question that Stefani is a genius and a leading thinker when it comes to the empowerment of the female mindset and body. As an Olympic athlete, I rely heavily on my body to perform at its best day in and day out, and I am so grateful for Stefani’s nutrition advice. 3 months on Weight Loss Unlocked and I couldn’t be more happy. Or surprised. 3 years of battling post baby weight… and then 3 months I’m nearly back to normal. Stefani you really are a miracle worker. I am constantly awed by the way you deliver weight loss in a way that feels good for me – inside AND out. My whole understanding of my relationship with food was flipped ON ITS HEAD with this program. Here I was, doing all the “right” things… when really what I needed was to focus on what was right FOR ME. I’ve gone down from a size 8 to a 2 (where I was before college) and stayed there! 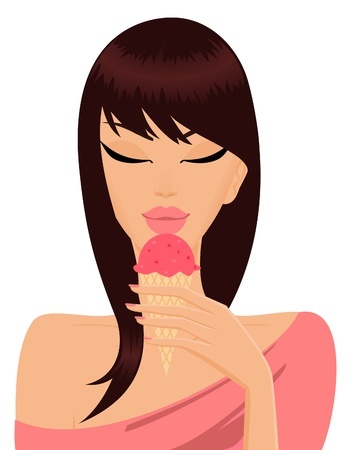 Do you just love ice cream? Or maybe just want to be able to appreciate a sweet mango, or a juicy steak? Weight Loss Unlocked doesn’t force you to give up your favorite foods. It actually has a range of plans available based on how much you are a sweets kind of woman, or how much you are a savory kind of woman. Just pick your plan, and get slimming down, immediately. No need to give up carbs. No need to give up fat. Just eat. Heal. Follow my plan. And get comfortable being thin… because you’re going to be that way for a looong time. I am more committed to your satisfaction than I am to my bottom line. This means your purchase is 100% risk free. If you are unsure if Weight Loss Unlocked is right for you, don’t worry. I will refund your purchase for literally any reason. If you are not satisfied for any reason, simply request a refund from the CLKbank.com site with your order number or send an email to paleoforwomenteam@gmail.com within 60 days. Still unsure? Have questions? Check out the FAQ! Wait, Stefani, isn't it more important to love yourself than it is to be skinny? Yes, of course! I fully recognize and promote self-love and acceptance at all body sizes. That does not mean, however, that weight loss isn’t an important part of being an active, energetic person! What are your qualifications? Who are you to tell me how to lose weight? I have a bachelors degree from Dartmouth, a master’s degree from Boston University, and am nearing completion on my PhD at the University of Oxford in England. I know nothing about the paleo diet. Is this program for me? Absolutely! I teach you paleo diet basics and show you precisely how to make eating paleo a total breeze. there’s no need to be a paleo expert here at all! I know a lot about the paleo diet already. is this program for me? Absolutely! Weight Loss Unlocked does cover simple “paleo” ground and describe the basic science behind paleo food choices, but it does so with a unique perspective. The program also covers a great deal of depth on female hormones and the special needs female bodies have that you can’t read in almost any other paleo books or blogs! Then it’s all free. 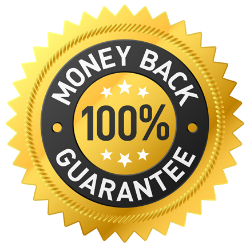 Within 60 days you can get a refund, no questions asked, thanks to my iron clad triple money back guarantee. I am menopausal. Is this program for me? Yes! There are special tips even for women in menopause. Weight Loss Unlocked can definitely help you! No, the information is available for digital download immediately after purchase! All of the files are in .pdf format, immediately usable by both PC and Mac users. The PDFs are Kindle and printer friendly if you would like to print the text. Please contact me on social media! This is the best and fastest way for us to communicate. You can also email me at paleoforwomen@gmail.com with any questions or concerns you have about the program. In no event will Stefani Ruper Enterprises LLC be liable for any loss or damage including without limitation, indirect or consequential loss or damage, or any loss or damage whatsoever arising from loss of data or profits arising out of, or in connection with, the use of this product.